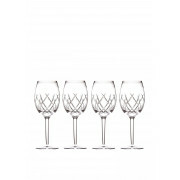 Ensure your guests are drinking out of the best with these Waterford Crystal and John Rocha goblet shaped wine glasses. The pair have teamed up and created this stunning set of wine glasses. 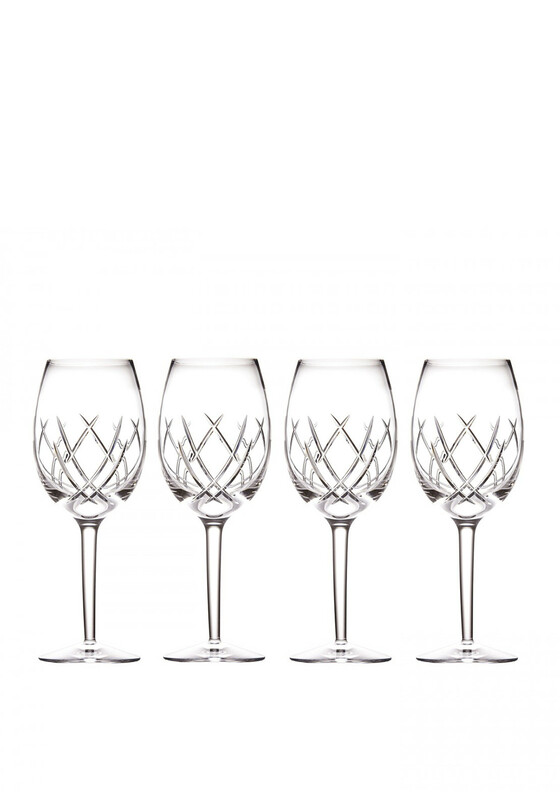 These stunning glasses are a set of four and are perfectly designed to match and work with any setting and design. The finely plain designed glasses are the perfect gift for any occasion. Matching items are also available.